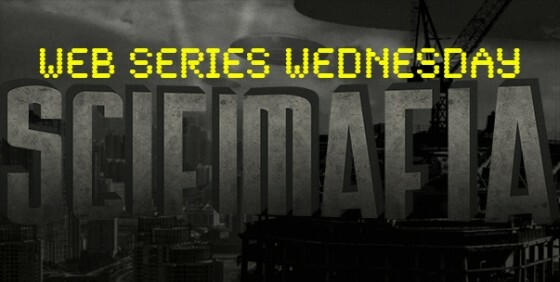 We are thrilled to share our second episode of The Dropship: The 100 Podcast here on SciFi Mafia, where all future episode links will also be posted. 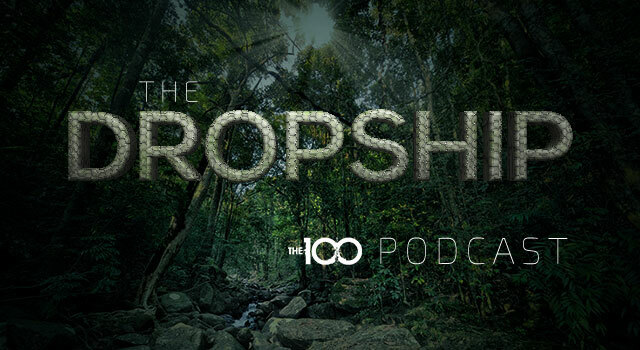 This is Episode 2 of The Dropship: The 100 Podcast, dedicated to The CW series The 100, hosted by AJ Mass and Jo Garfein. We spend just over an hour speculating about the shape of things to come in Season 3. Please note that this podcast episode is complete conjecture and sheer speculation, a lively discussion with our best guesses about what happens to almost all of the characters in the season ahead. 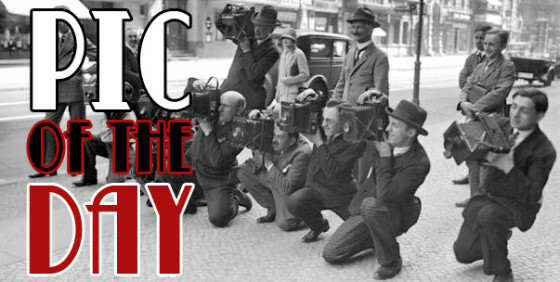 Click HERE to listen to and/or download Episode 2, now available on iTunes! We would love to hear your (constructive) feedback, so please let us know what you think about the podcast by leaving comments here or tweeting us your response! Thank you very much for taking the time to listen to us talk about our favorite show.